Full ‘Day Make-up’ or ‘Evening Make-up’ Application! Setting your make-up for 12 hours! 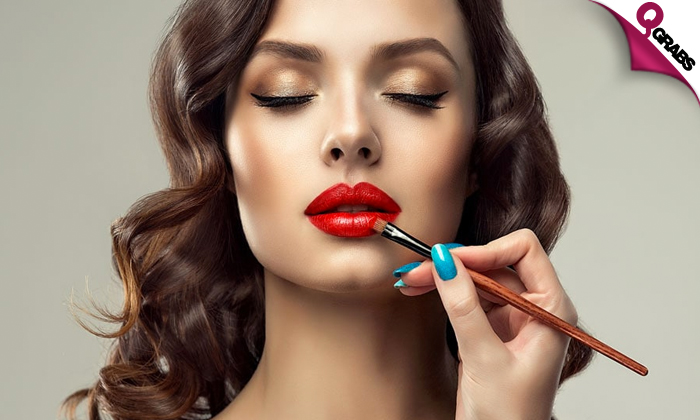 Up to 52% off learning how to apply make-up the right way! GlamByNadia was founded in Qatar in 2014 by a professional make-up artist. Qatar has a unique culture and they believe in the value of diversity, multiculturalism and different trends in beauty. These are the main ingredients of the make-up studio. They are obsessed with beauty and believe in empowered glamour and self-confidence. Their mission is to encourage you to use make-up in different ways unleashing your unique personality regardless of age or nationality. They are all about creating and inspiring. They love to share the professional knowledge of make-up techniques and they are on a mission to bring the best out of you and showcase your unique personality.